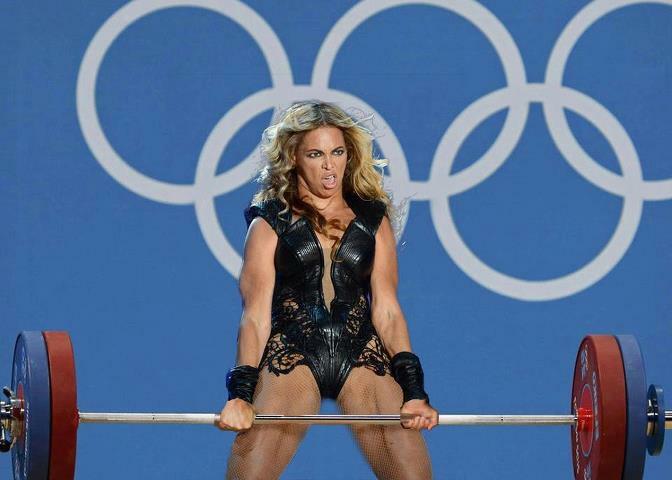 Finally I love Beyoncé but this picture was just to good not to share! Who knew she did CrossFit? Good alternate grip B, Jay-Z would be proud!